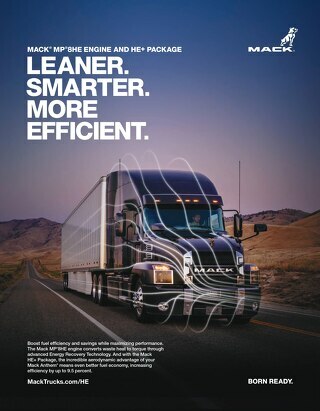 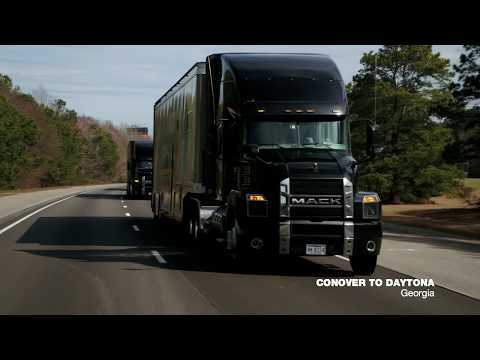 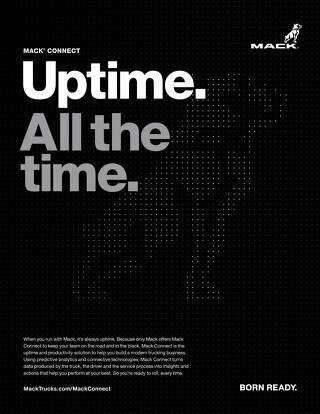 GREENSBORO, NC (April 10, 2018) – Mack Trucks Class 8 vehicles on display April 19–21 at Truck World 2018 in Toronto will highlight fuel efficiency, driver comfort and uptime. 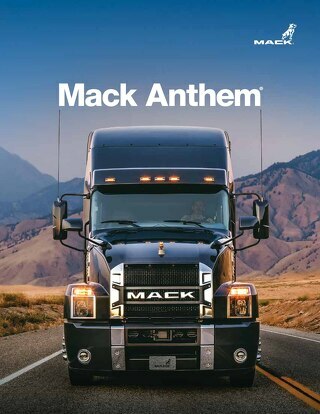 Visitors to Mack booth No. 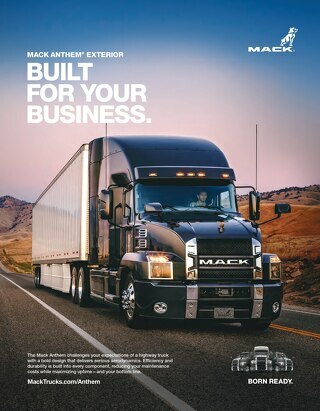 1005 at the International Centre will have the opportunity to experience five Mack Anthem® models and the Mack® Granite® model.